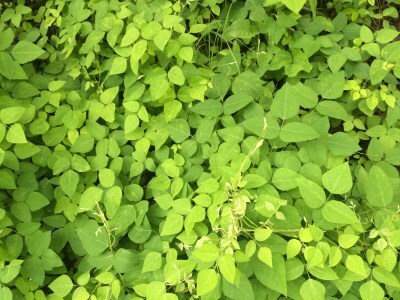 A low vine generally of open forests and thickets, ranging from sandy oak and oak-hickory forests to lowland swamps; shores, river banks, moist areas in deciduous forests. Extremely variable in pubescence, stature, and size of parts; plants with stems and petioles with abundant, ± retrorse brownish hairs and pubescent fruits are separated as var. comosa (L.) Fern. Variety bracteata is more weakly pubescent and has fruits glabrous or nearly so. 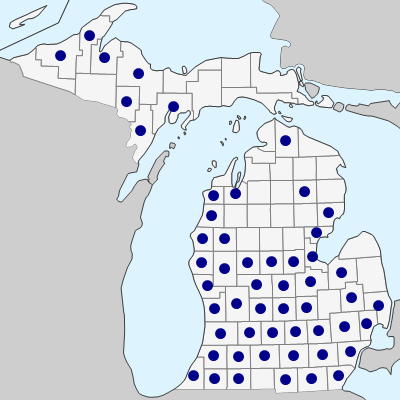 Both varieties have essentially similar ranges in Michigan, and a few specimens seem hard to place. MICHIGAN FLORA ONLINE. A. A. Reznicek, E. G. Voss, & B. S. Walters. February 2011. University of Michigan. Web. April 18, 2019. https://michiganflora.net/species.aspx?id=1269.